Only a few days left until the big turkey day! I’ve been cooking up a storm all month to share with you some of my favorite Thanksgiving Day recipes. 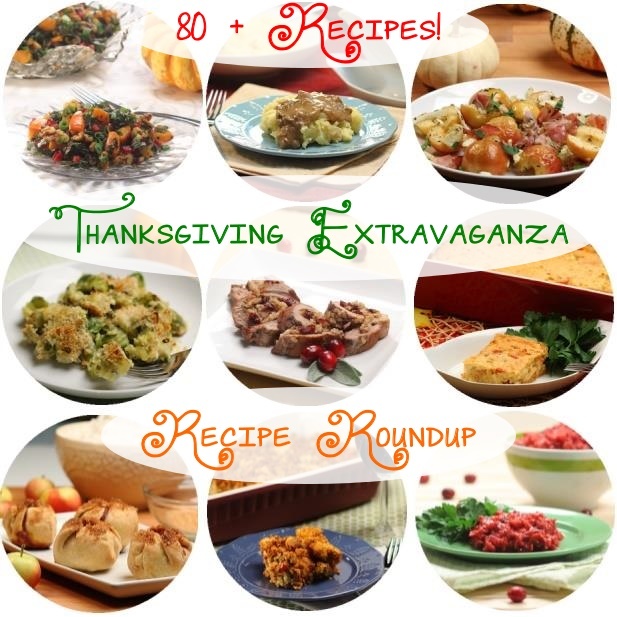 So, as you might be finalizing your menu, I thought I’d provide a recipe roundup of all my Thanksgiving Extravaganza recipes along with many other delicious eats from some of my favorite bloggers. And for all you slackers, I have something coming up tomorrow that may solve all your woes so stay tuned. Some may feel Thanksgiving is all about the sides but for me it’s all about the accompaniments. 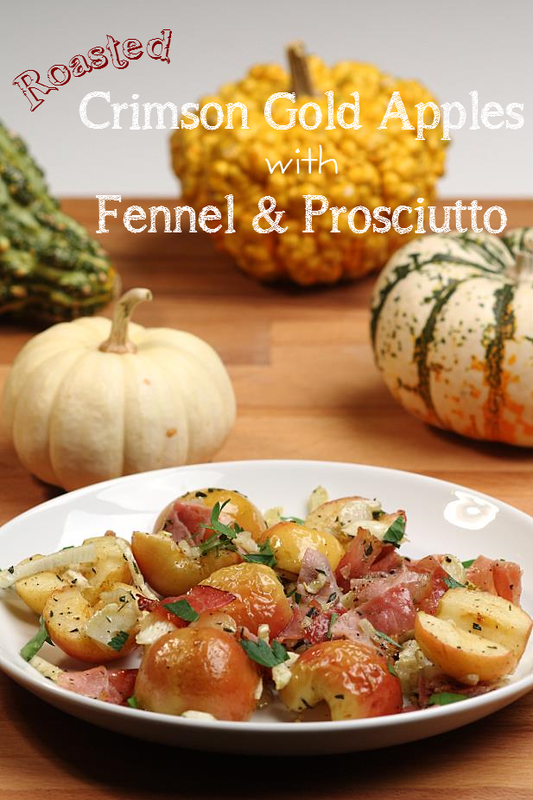 I love apples cooked in savory dishes and my Roasted Crimson Gold Apples with Fennel & Prosciutto is the epitome of that. These tiny apples are super adorable but if you can’t get a hold of them, you can use any firm apple suitable for baking. Vegetables get the royal treatment on Thanksgiving and my Brussels Sprout & Leek Gratin with Rosemary is no exception. This is my new favorite side dish. It’s so decadent you won’t even know it’s good for you. 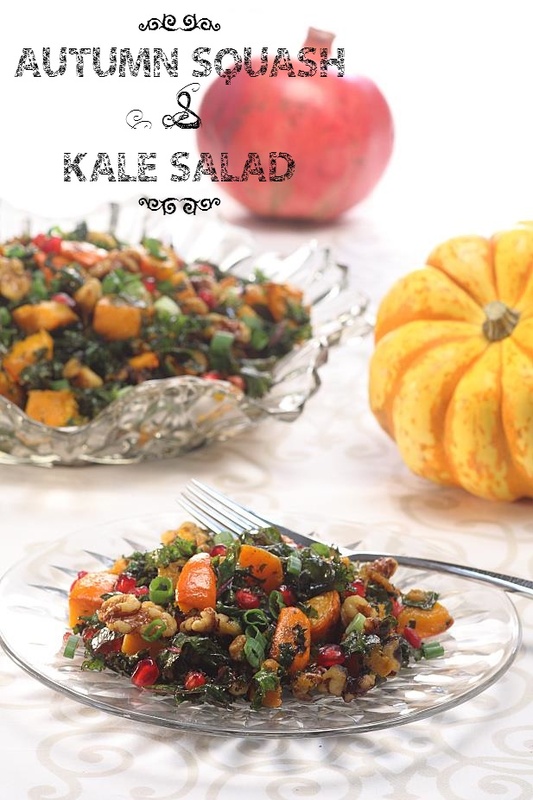 Speaking of healthy, this Autumn Squash & Kale Salad really takes the cake, er um, rather salad. Packed full of nutrients and flavor, it’s worth going back for seconds. Probably the most popular accompaniment to turkey is mashed potatoes. But with potatoes, you need a killer gravy. 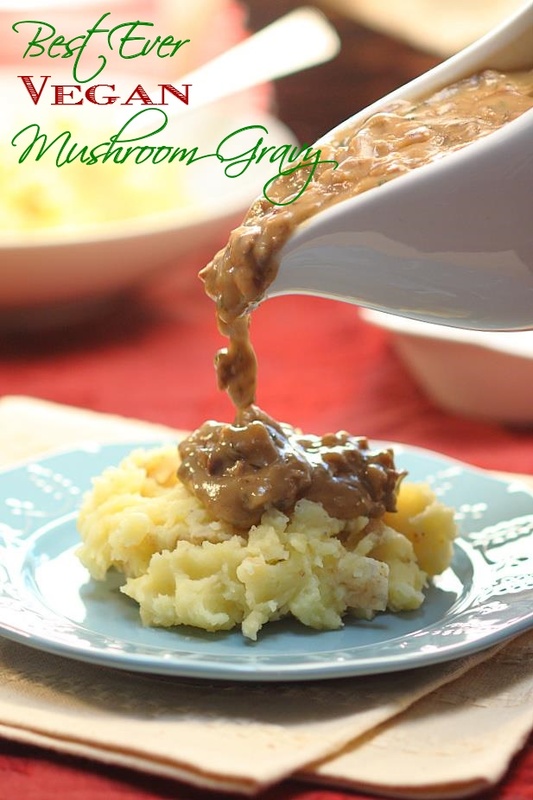 My Vegan Mushroom Gravy is to die for and will make everyone at the table happy. 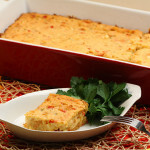 Corn casserole has become a favorite at many tables. I took it up a notch with shrimp and Cajun seasoning to really pack a zesty punch. 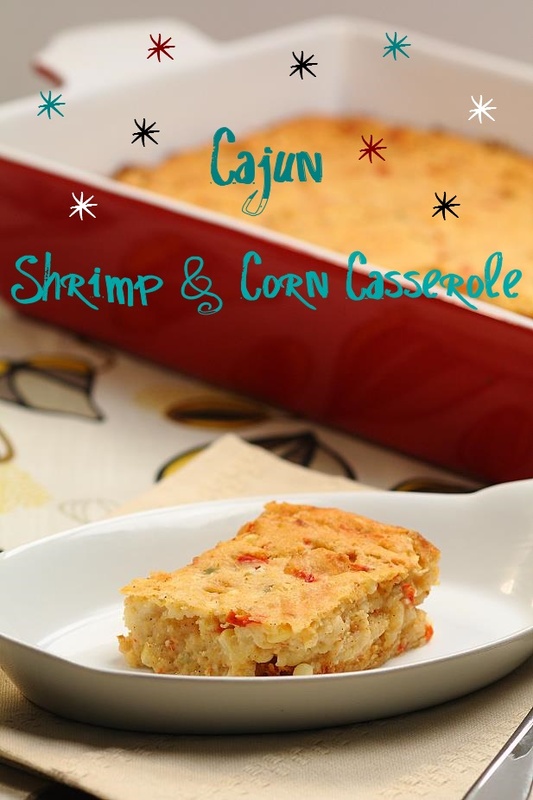 My Cajun Shrimp & Corn Casserole is a new favorite on an old classic. Looking for another meat option? 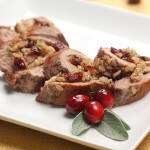 My Cranberry Walnut Stuffed Pork Tenderloin has all those wonderful Thanksgiving flavors all rolled up in one package. 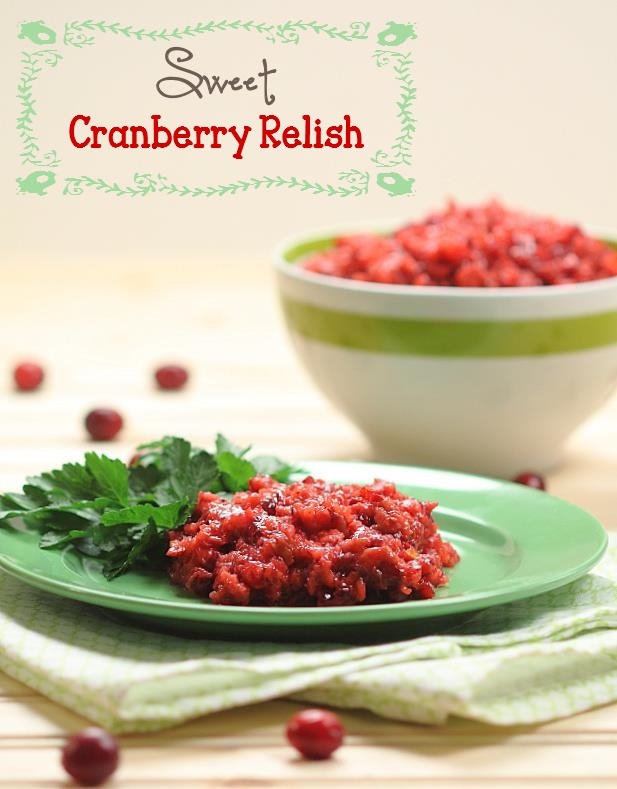 My mother makes the best Sweet Cranberry Relish and she was generous enough to allow me to share it with you. This recipe is incredibly easy to prepare and requires no cooking! You can’t have Thanksgiving without stuffing. 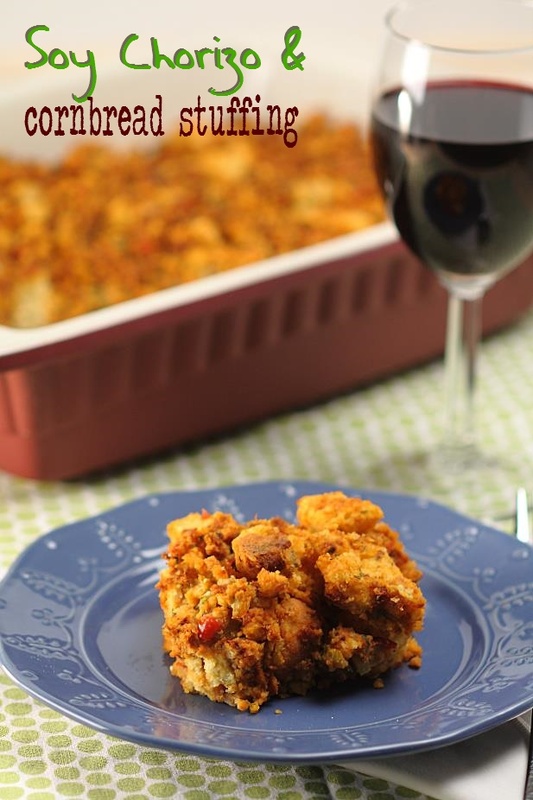 I’ve made several different stuffings but the most popular has been my Vegetarian Soy Chorizo & Cornbread Stuffing. 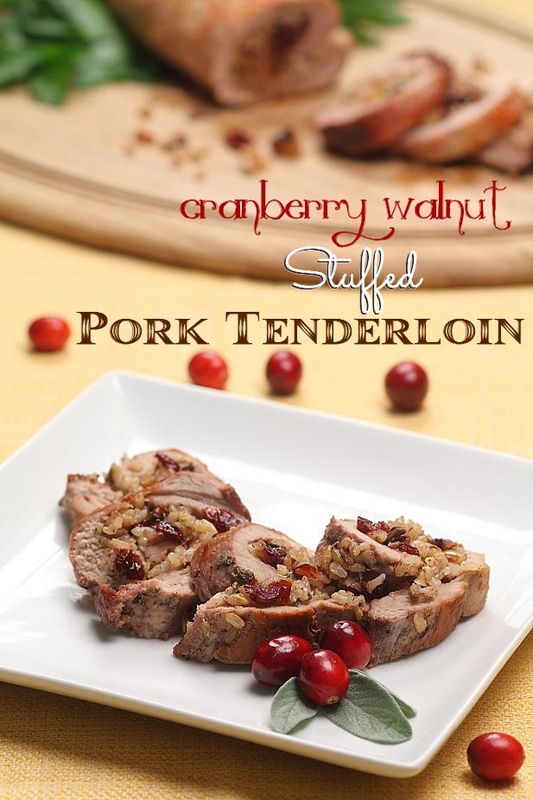 Savory, sweet & a touch spicy, everyone will quickly gobble it up. Everyone has their favorite pies and cakes for Thanksgiving. I always like to make the traditional favorites and add a new one in the mix. 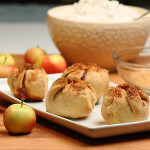 These Crimson Gold Mini Apple Pies are not only super cute but you don’t need any plates or silverware to enjoy them. I hope everyone has a wonderful holiday. It’s been so much fun to spend this last month preparing all these wonderful Thanksgiving dishes. 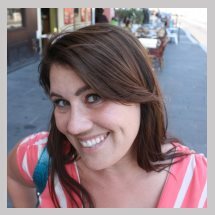 Thanksgiving is my Austrian husband’s favorite meal and at the beginning of the month, I pondered whether he’d be sick of it by month’s end. Well, the verdict is in and he’s still ready for more. Good thing too because Thanksgiving Day isn’t even here yet! Of course, Sherrie! It sounds amaze-balls! Thanks, Stephanie. I thought those were so adorable and perfect for the holidays. 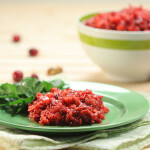 Thanks for including the cranberry salsa recipe from my blog. I can’t technically call it mine, but it is a good one! Such a beautiful collection of delicious recipes! LOVE your mini Crimson Gold pie bites! LOVE! Thanks for including my hazelnut apple recipe! Happy Thanksgiving! Thank you Valentina. 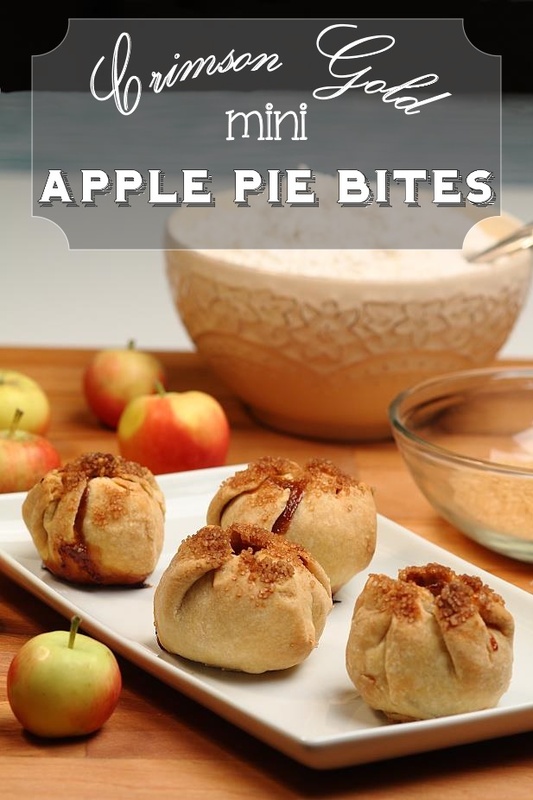 Your apples are perfect to include for a holiday meal. Can’t wait to try them! Thank you so much for including my recipe!!! Happy Thanksgiving Barbara! 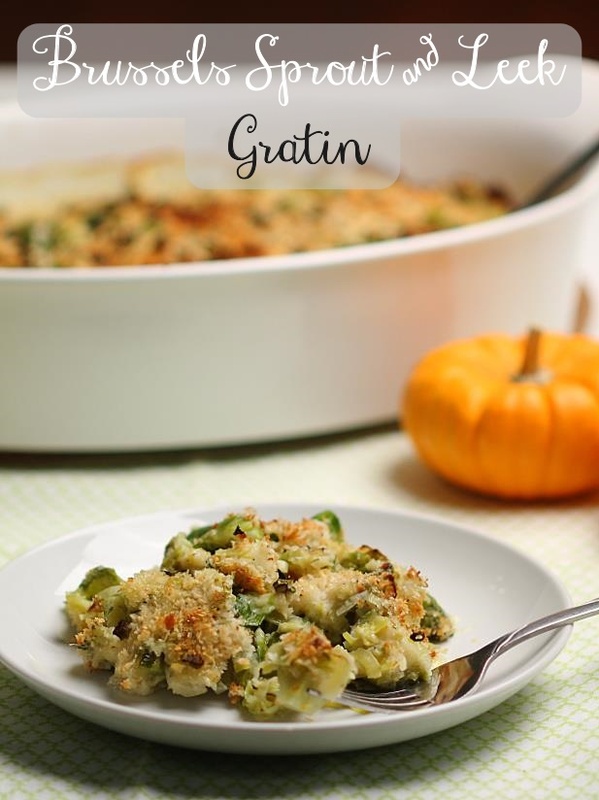 Your brussell sprouts gratin are on our Thanksgiving menu this year! Can’t wait t eat it!! Thank so much for including my cookies in your round up! Hope you and Martin have a fabulous thanksgiving!! Thanks, Liz! Hope you enjoy them and the wonderful holiday.